We specialize in Ranch, Recreational & Residential Properties. Andrew and Heather McWilliams’ clients consistently receive a level of professional service and individual attention that far exceeds their expectations. Their services are people-focused and the needs and concerns of his clients always come first. Committed to every-step, honest communication, and integrity, Andrew and Heather have solidified their successful reputation from a track record of happy clients. They serve clients in the Foothills West of Denver, Metro Denver and all along Colorado’s Front Range. 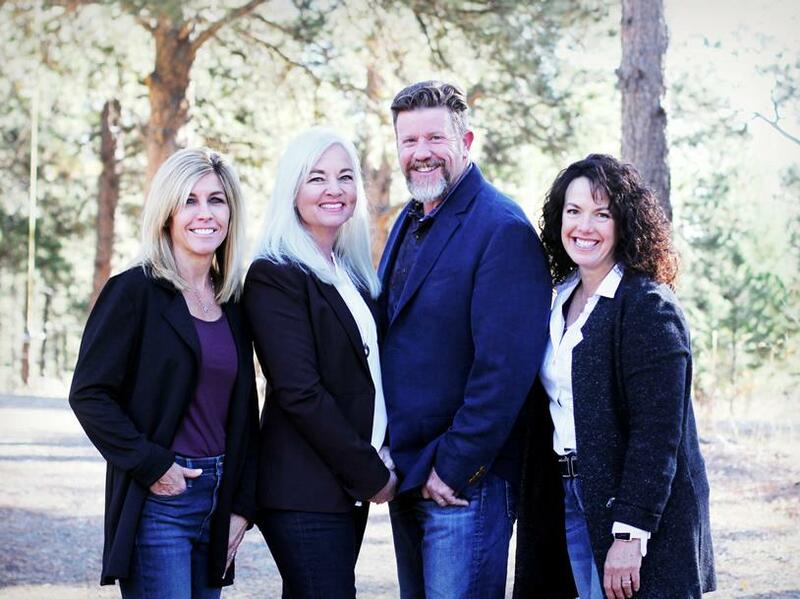 Conversant in issues specific to mountain, land, equestrian, and luxury estates, Andrew & Heather bring a unique passion and work ethic to each transaction that ensures a more satisfying, less anxious experience for their clients. During his 2009-2010 term as Chair of the Mountain Metro Association of REALTORS ®, Andrew first imagined and then saw to fruition a new designation called the Certified Mountain Area Specialist™ (CMAS). In its first year, 96 mountain area agents completed the 19 hours of education necessary to obtain the designation. Andrew is also accredited by and a founding member of the Institute for Luxury Home Marketing. The Institute has recently awarded Andrew with the Million Dollar Guild recognition. Each year since 2013, Andrew has been recognized in 5280 Magazine as a 5 Star Real Estate Agent. 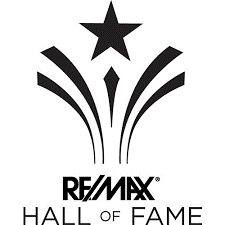 This award is given to the top 3% of Real Estate Agents in the Denver area, selected by their own clients. 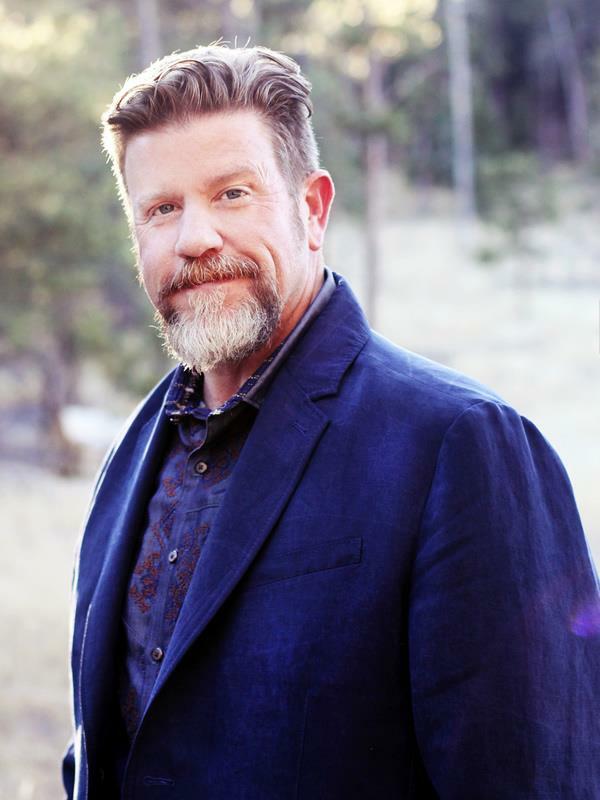 Deeply committed to his local community, Andrew is a member of the Evergreen & Conifer Chambers of Commerce, Colorado Horse Council, and the Intermountain Horse Association (Past President). In 2008, Andrew & Heather co-founded the Blue Spruce Habitat’s Hard Hats and High Heels annual fundraiser and in 2018, they brought back the Weekend In The West Art Show & Sale benefiting Bootstraps Scholarships & Loans. A life-long love of beautiful land and architecturally interesting homes grew into a career in real estate years ago for Andrew. At the same time he continues to pursue his love of horses with his wife, Heather. An Evergreen resident since 1972, Broker Associate Heather McWilliams works alongside Andrew. With an intimate knowledge of local land, homes and history; the mountains, wildlife and life in a small town are dear to her. She is readily available to help people and families to find their place and story here. 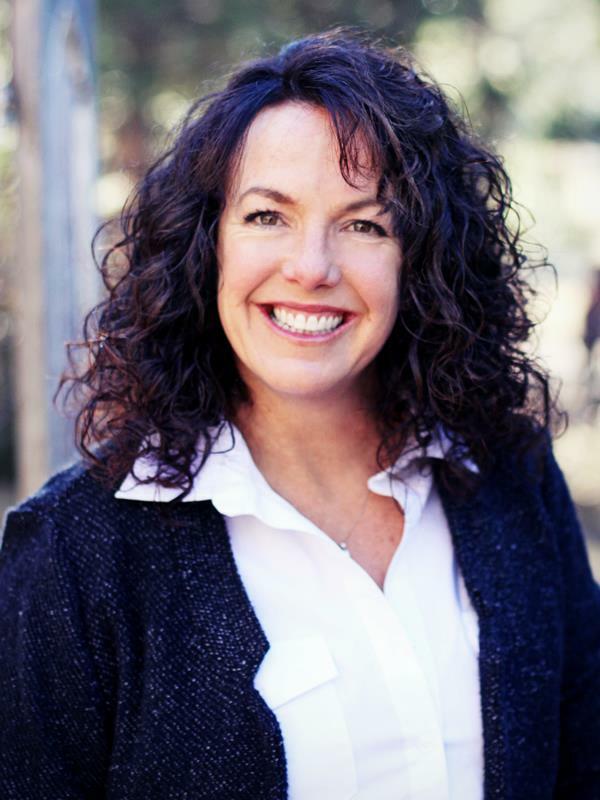 Service and truly helping people are instinctive for Heather, while including the latest tools in technology and marketing to assist their clients to accomplish their real estate goals with optimal results. Andrew & Heather created the MtnHomes4Horses.com website to help keep local horse people connected through a business directory, trail guide, blog and event calendar as well as to assist buyers and sellers of horse property with specific tools. Heather is a passionate supporter of at risk children, as well as keeping the younger generations connected to animals, nature and agriculture. They have two sons as well as a menagerie of four legged animals. Heather also writes the “horse column” for the Denver Foothills Colorado Serenity magazine. 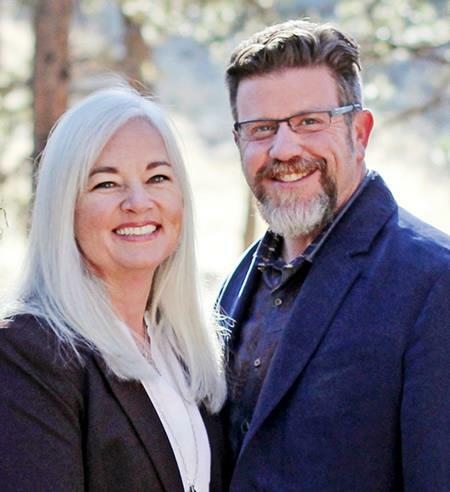 Contact Andrew & Heather today to help guide you to your perfect mountain home or help you market the best characteristics of your existing property to the most discriminating buyers. 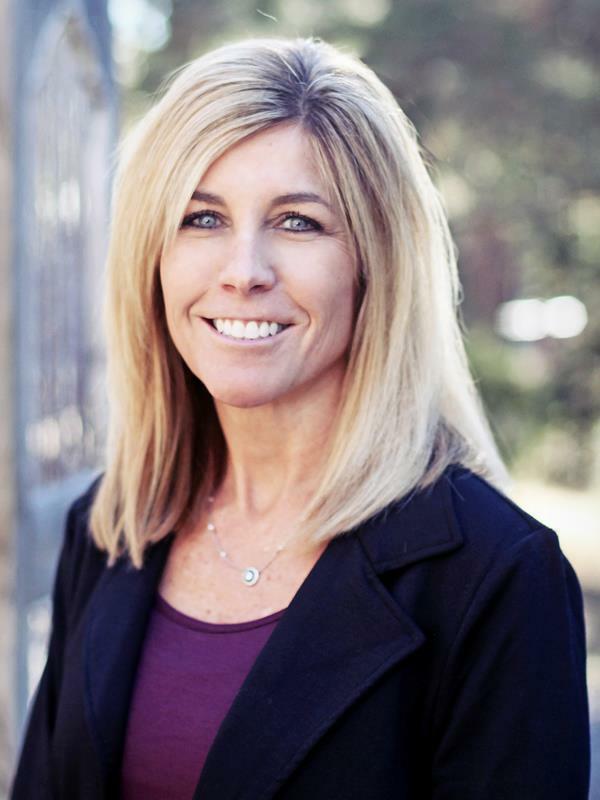 Cindy has been a realtor at RE/MAX Alliance for the past 5 years and is a new addition to the McWilliams Group. She brings with her a passion for helping others and is committed to serving her clients. Cindy listens to her clients’ needs and provides a level of service that inspires referrals and repeat business. Her motto is “make every move count” and she guides her clients through the real estate process explaining each step along the way. Cindy is a fitness enthusiast and enjoys mountain biking and hiking as well as group exercise classes. She participates in various charitable organizations and is a member of the West Metro Chamber of Commerce. She loves to travel, especially to warm places, and enjoys time with family and friends. Cindy’s area of expertise consists of the Evergreen area and mountain communities as well as the Denver Metro area and the foothills. 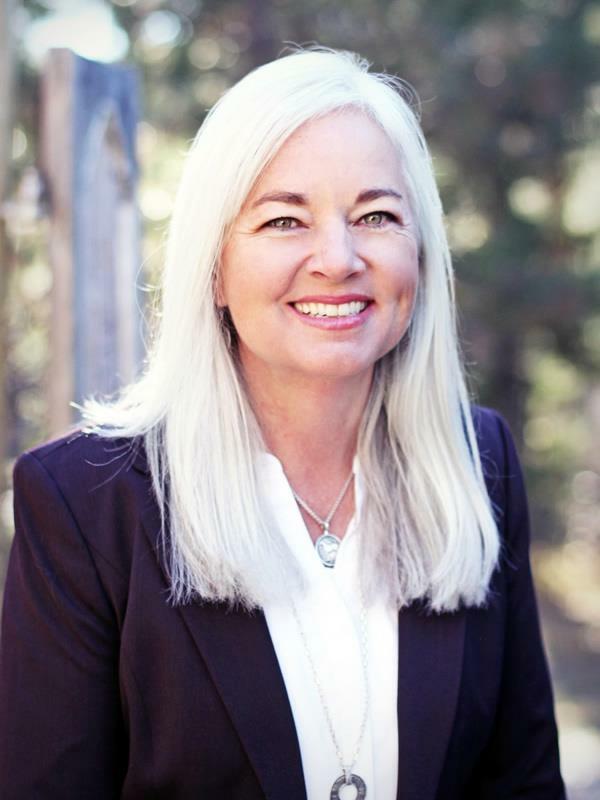 She is a certified mountain area specialist and is well versed in the complexities of mountain real estate. Whether you are planning on buying or selling, would like an estimate of the value of your home, or would like to understand the real estate transaction process better, call Cindy today! Landing in Conifer, CO in January 2014 with her partner Noah, and German Shepherd, Jasper, she quickly made her mark in the community. You’ll find June volunteering her time at the local animal shelter (www.ihms.org), or at the Conifer Area Chamber of Commerce (www.goConifer.com) as an Ambassador. She is also the Vice President of Education for her local Toastmaster International Club (www.toastmasters.org) in Evergreen, where she helps members grow into the speakers and leaders they desire to be. June grew up in the suburbs of Los Angeles, in a home where hard work and determination were instilled at a young age. Her role models were her grandmother, who persevered through Germany during WWII. And her mother, who came to this country determined to succeed at whatever came her way. Junes hobbies include: wilderness camping, off-road adventuring in the family’s built up Toyota 4Runner, mountain biking & hiking on the local trails, competing in speech competitions with Toastmasters International, and enjoying life at 8,900 feet with her family. And for the last 20 years, she has toured on her motorcycle in the USA and Europe.